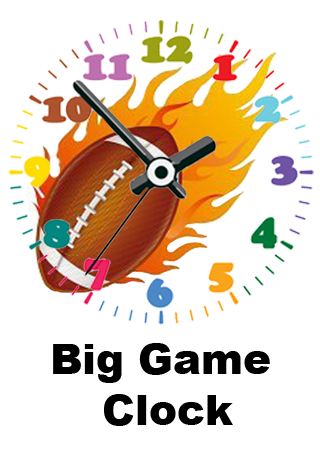 Big Game Clock allows you to track very closely DAILY insights into over 15 key Statistics/Trends that we all FANS of Big Game would care about, VOTE on emerging Topics, READ News of the Day, VIEW video of the day, SHARE on Facebook & more! App also shows you the count-down CLOCK of the upcoming EVENT DAY! We are already in works to launch more features in this app, so please do share with us at info@AppSwami.com and let us know what features you would like to see that would be of value!